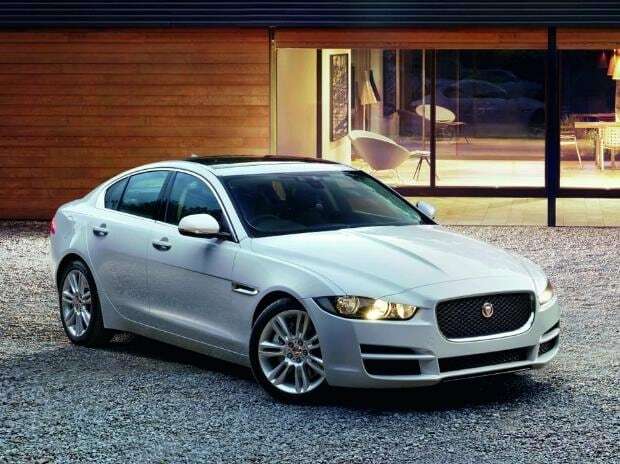 Tata Motors-owned Jaguar Land Rover (JLR) on Thursday launched XE and XF sedans in India with a new light-weight petrol engine. The price of Jaguar XE, powered by the all-aluminium Ingenium 2-litre petrol powertrain, starts from Rs 35.99 lakh while that of XF starts from Rs 49.80 lakh. "The Jaguar XE and XF have done tremendously well in India, and with the entry of the refined and efficient Ingenium petrol powertrain on our award-winning sedans, we expect more customers to enjoy the thrilling drive experience these two cars offer," JLR India President & Managing Director Rohit Suri said in a statement. The Ingenium petrol engines use JLR's low friction all-aluminium-intensive design to provide excellent thermal properties and light-weight construction for improved efficiency and enhanced vehicle dynamics. The powertrain is offered in both 147 kW and 184 kW outputs and is mated to an 8-speed electronic automatic transmission.